Credits go to: CoastalMaineCreation, freespiritheidi, Gilliauna, HeartstringBeads, Jackiegee, jasontennant, MagnoliaLaneStudio, Maximonstertje, MistressJennie, NatureMandalas, novembrin, PettiBear, ShishLOOKdesign, sparksoffire, SSCphotography, SundriesAndPlunder and theringleader. 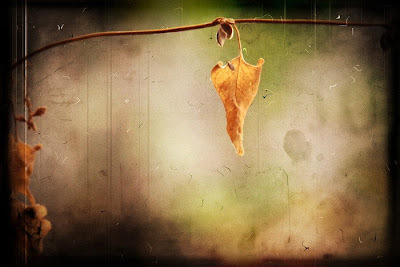 Today is the first day of Fall, also known as the Autumn Equinox. As I shared yesterday, Autumn is my absolute favorite season of the year. It's like a breath of fresh air after the heat of summer complete with fresh scents, crisp colors and lots of fun activities. In celebration of the beginning of my favorite time of year, I'd like to share with you one of my absolute favorite photographers! 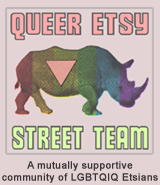 Jude McConkey on Etsy has gotten a lot of attention lately through the Etsy marketplace and it's no wonder! With breathtaking photos that are both unique and heart touching, this shop is a wander through a world of beauty and mystery that is sure to take your breath away. Jude's work is dreamy, intense, and (on occasion) even creepy but, no matter the subject or the content, this shop never disappoints with images that are always full of emotion. 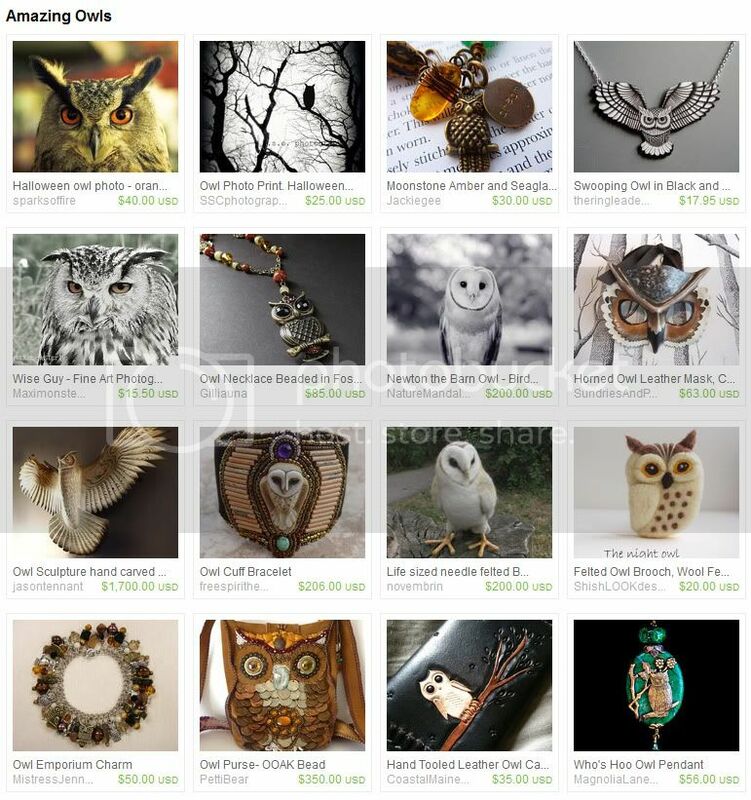 YOU CAN CLICK ON THE PICTURES ABOVE TO VISIT JUDE MCCONKEY'S SHOP ON ETSY AND TAKE A LOOK AROUND OR, IF YOU PREFER, YOU CAN CLICK RIGHT HERE. If you like what you see in Jude's shop, you may also enjoy visiting the Jude McConkey website where you can enjoy browsing through even more of her work! With tomorrow being the official day that fall begins, in celebration of the Autumnal Equinox (first day of Fall) I thought it would be fun to show off some of the Autumn finds I stumbled across this week. Autumn is a time of changing leaves and cooler weather, last harvests and... well, we can't forget Halloween, of course! 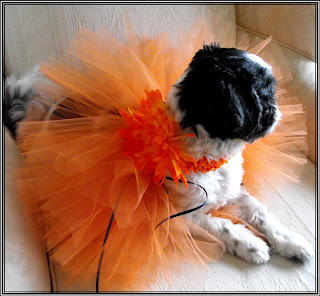 If you have a party to go to or some trick or treating to do and plan on bringing your pup along, you might stop by and check out the doggie tutus over at Turquoise Angels on Etsy. 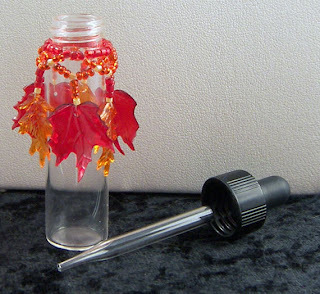 I fell in love with this little bottle with eyedropper created by KCDragonfly on Etsy. The pretty Autumn leaves of the hand-beaded bottle collar are a perfect celebration of the Autumn season's colors. This bottle would be perfect for perfume or any elixir and pretty enough to display! 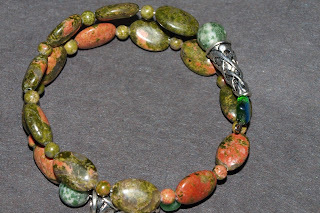 If you like to accessorize for the season's changes, Unakite gemstones is a beautiful stone to wear for Fall. Here's one created by Beaderbubbe on Etsy that's a combination of rich olive green and shades of salmon pink with a touch of silver tone accents. Whether looking for accessories, home decor or other ideas for the season, the handmade marketplace is a terrific place to shop! Be sure to stop by places like Etsy and Artfire to explore ideas for a fresh look for Fall! You know, I've been thinking about getting myself a Kindle for a while. I'm an avid reader and I'm always carrying around a book with me... and some of them can become quite heavy. I haven't bought one, though, primarily because I'm a klutz. My iPod can attest to this for although it's still functioning, it looks like it went through a world war and it's barely scraping by. Now. I have a case for my iPod, but for some reason I never considered that I could get one for a Kindle too until today's feature shop contacted me asking for a feature! 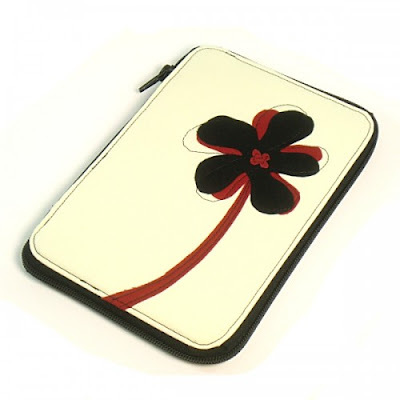 CMarie on Artfire is a little shop filled with wonderful things and included in that list is a collection of Kindle covers perfect for protecting these wonderful little devices from scratches and dings. The shop also carries a wide variety of handmade shoulder purses, totes, cross body bags, clutches, clutch purses and more! There are vibrant colors as well as wear-anywhere classic shades and the workmanship is beautiful! 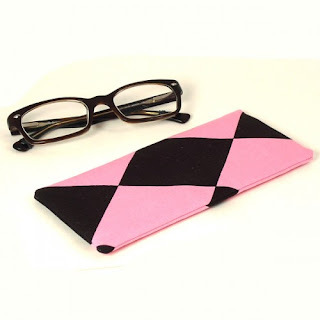 You can also find items such as eyeglass sleeves for protecting your eyewear and sunglasses, billfold wallets and other useful accessories. The bags are primarily made from cotton prints, canvas and various suiting fabrics and are all interfaced and fully lined for structure and durability. The prints and fabrics are beautiful as well! Stop by and check out this wonderful shop by Christian Marie of New Orleans. You won't be disappointed! YOU CAN CLICK ON THE PICTURES ABOVE TO VISIT CMARIE'S SHOP ON ARTFIRE AND TAKE A LOOK AROUND OR, IF YOU PREFER, YOU CAN CLICK RIGHT HERE. If you like what you see in CMarie's shop, you may also enjoy visiting the Christian Marie blog or stopping by to say hi to the artist on Facebook! Halloween is only a little over a month away and shopping for Halloween decorations is in full swing! As my favorite part of the year and my absolutely favorite holiday of the year, I wanted to share with you some of the terrific Halloween decor I've found on the handmade market place this year. Here's a few shops you won't want to miss out on if you're shopping for some fresh and fun Halloween decor for your personal space! If you're looking for some creepy decor with a little bit of fun, this is a shop you won't want to pass up stopping by for a look. Filled with unique one-of-a-kind art dolls that have a gothic flair and border just on the side of scary, these Asylum Dolls are not just unique but something could very well set any Halloween decor apart from the rest! Primitive decor is the mainstay of the season year after year and this year is no different! In ThatSallie you'll find a wide variety of primitive art dolls and decorations for your personal space at home, the office or anywhere else that needs a touch of the season. The items in this shop range from harvest favorites to Halloween fun! Sculptures of strange dolls and curious creatures inspired by the darkness and melancholy in life that have been created from clay, super-sculpey and steel wire fill this shop and are perfect for the season with their spooky, Gothic feel. Each piece in this shop is one-of-a-kind and handmade and has its own personality perfect for Halloween or Goth gifts. I fell in love with the little pumpkin pincushions in this shop and I'm so happy to be featuring them here! BrooklynLoveDesigns, of course, also sells a wide variety of handmade wallets, card holders and bags with beautiful quality workmanship, but the pumpkins are perfectly adorable as well as both practical and decorative at the same time! The handmade marketplace and the talented artisans you'll find there are a terrific alternative to commercial products and with the added bonus of personalized care and attention to quality that commercial products lack. When shopping for home decor or any type of product, don't forget to browse through artisan works and see what you can find, you'll be surprised at just how much creativity, originality and quality is out there to find!